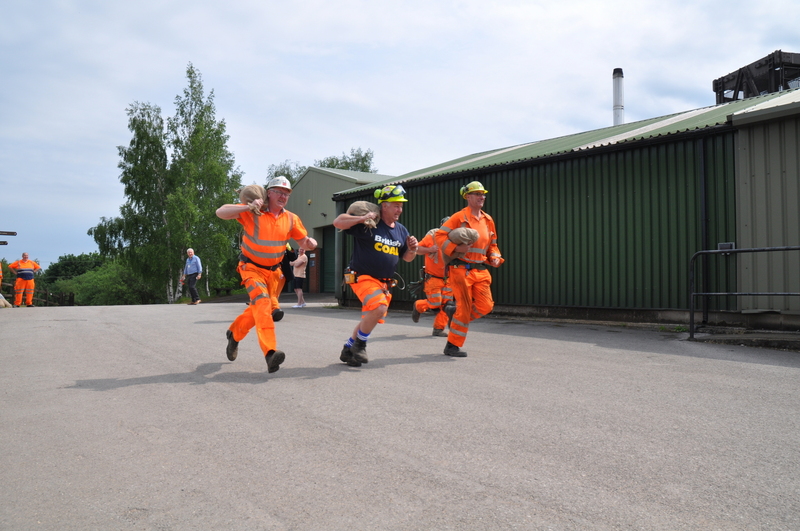 April 11, 2019 - Join in on Saturday May 25 at the National Coal Mining Museum for England to find your toughest coal carrying runners in a traditional 800m race across the museum grounds. 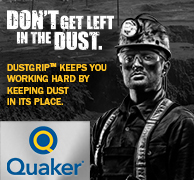 Find out if you have enough grit to beat your competitors and win the cash prize! 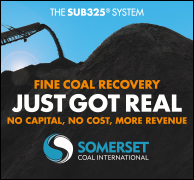 Men will carry 40kg of coal, women 20kg, youths 10kg and children 5kg in weight. The adults' race will start at the main reception and continue for 800m to finish at the Hope Workshop, while the children and youths' will finish opposite the roundabout. Due to there being a maximum of 20 entrants per race, it is recommended that you book your spot early. 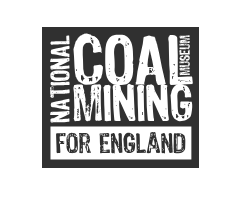 To book or for further information, contact the National Coal Mining Musem for England here.